The right artwork can pull a whole scheme together, and elevate a room from nice to wow. But hanging art can be daunting, resulting in bare walls for far longer than planned. Catherine O’Riordan of So Fine Art Editions offers the gallery owner’s guide to displaying art at home. Just because your frames don’t match doesn’t mean that you can’t hang artworks together. Mixing and matching frames of different styles will give a room a lot of personality. Try grouping interesting frames together. The trick to getting this right is to ‘make sure that the frames complement each other and don’t clash,’ says Catherine O’Riordan from So Fine Art Editions. Keep some consistency in the frames, for example, use all timber frames or all black frames, but any shape size and style goes. Choosing what paintings to hang together can also be a stumbling block. There are many ways to do this. You could find a common theme in the works, such as seascapes for example. Or you can keep to pieces with similar colours. ‘It’s good to mix it up,’ suggests O’Riordan. ‘Artwork does not have to be centred,’ says O’Riordan. While it might be tempting to keep some symmetry when hanging your art, sometimes, the opposite is what works best. Try hanging a piece off centre on a wall and balance it with a floor lamp or tall plant on the other side to fill the empty space. This technique works exceptionally well with smaller pieces. ‘Success is all about the preparation,’ says O’Riordan. Before you hang anything, lay out the works on the floor and make sure you’re entirely happy with the final composition. ‘Take your measurements but don’t be afraid to use your eye to set the height. Enlist the help of a family member to hold up painting to establish the best position for the picture,’ suggests O’Riordan. To help plan your layout here are a few golden rules to help you find the perfect placement. 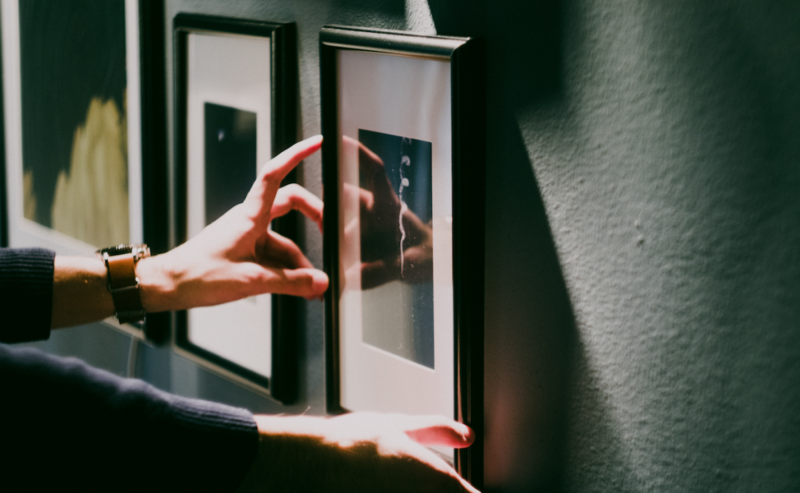 When hanging pieces together don’t match the bottom or top of the frame to line them up, instead use the centre of each artwork as your guide. O’Riordan recommends setting the height for the midpoint of the painting on the wall at approx. 1.4 to 1.5 meters from the floor. This measurement guarantees that you’ll avoid hanging your picture too high. When you have a long wall to fill and want to hang some complementary pieces together, don’t be tempted to space them out to fill the wall. Typically you should leave no more than 50mm – 70mm between each frame. 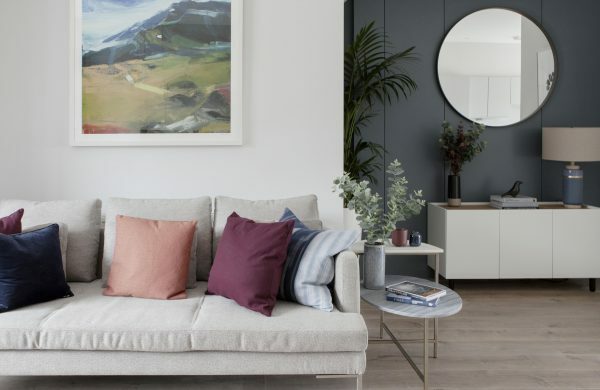 If you’re looking for the perfect place to display a favourite piece, right above the sofa in the living room is ideal since that’s where you’ll spend a lot of your time but don’t leave too much space between the bottom of the frame and the top of the sofa. ‘The gap should be approximately 100 mm’ suggests O’Riordan. When hanging two pieces one on top of the other, the trick is to treat them as one piece and keep the gap between them to about 50 mm. Take into account the total height, including the space between the frames, and centre the composition as a whole. For paintings or other works that are too tall to hang on a centre line, it often works to place them around 400mm off the floor. A gallery or salon wall is where the entire wall space is filled with pictures. It’s a lovely way of grouping a mix different types and sizes of artwork. This kind of display is ‘perfect for a hallway or stairwell, but I wouldn’t advise it in a sitting room or dining room,’ says O’Riordan. 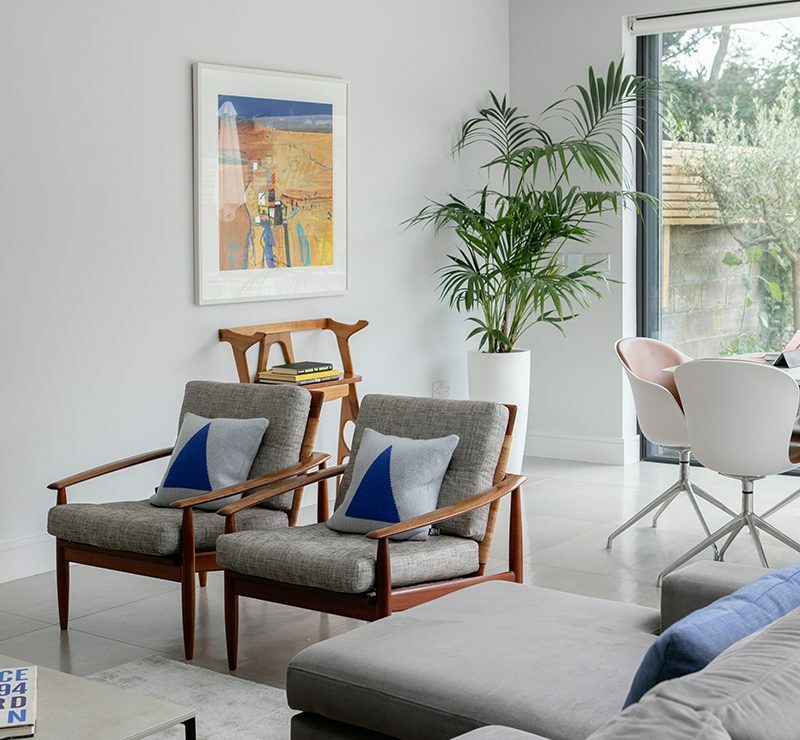 When faced with a large blank wall, it can be tempting to go for a gallery wall but a sitting room or dining space requires more of a focal point so is better suited to a statement piece. Before you hammer in a single nail take a bit of time to plan where you are going to place your pictures. Decide which pieces you want on the wall, then trace their shapes onto paper. Cut out the shapes and experiment with various placements. Alternatively, lay the composition out on the floor, which will allow you to see how different groupings will work together. It’s a good idea to start with a central, dominant image and radiate the other pieces out around it. Choose artwork that hangs together well; look for similar colours, tones, and themes. Or keep to pieces with similar frames. This technique works particularly well for family photos. 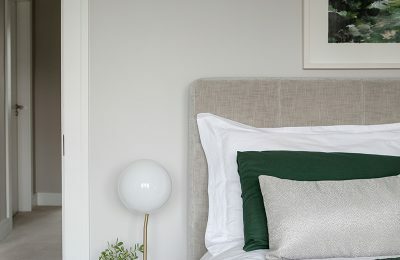 ‘Resist the temptation to fill every wall in your home,’ says O’Riordan. ‘Start with a few pieces and build on that over time,’ she recommends. ‘If you have a small room try hanging one large statement piece and leave it at that,’ she suggests. 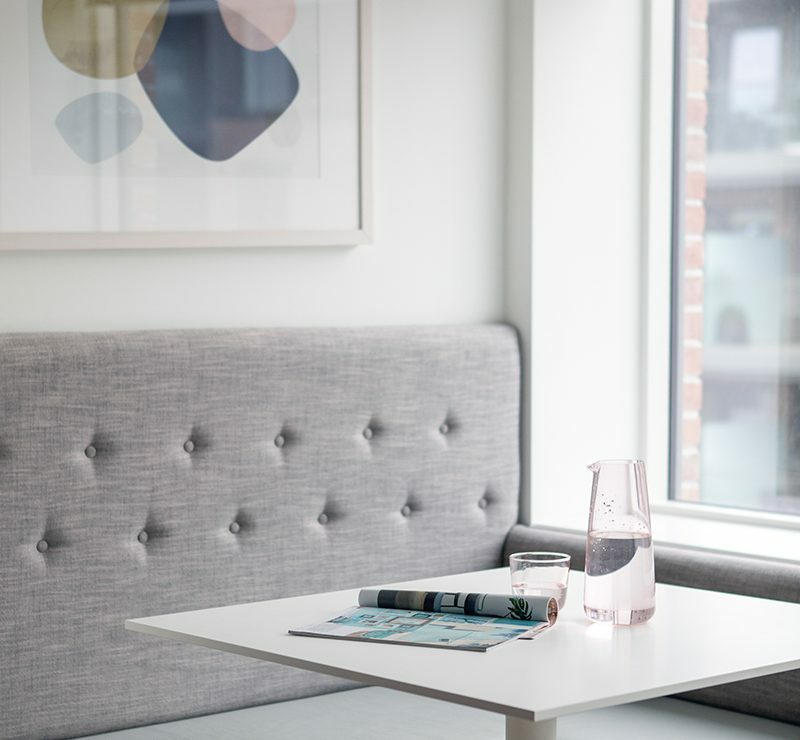 Let the artwork become the focal point in the room; by introducing too many pieces you lessen the impact and risk the space feeling cluttered. Use your artwork to pull your room together. ‘Pick up a pattern in abstract art and echo it in your cushions or upholstery,’ suggests O’Riordan. Let the colours in the artwork dictate the palette for the accessories in your room. Using your artwork as a starting point for your colour scheme will give your room a very considered and unified feel. ‘Family photos are ok but don’t overdo it,’ says O’Riordan. Choose your absolute favourites and hang them in a group. ‘If you do have a lot, consider hanging them as a gallery wall in a stairwell or hallway,’ she recommends. There’s something about committing to drilling a hole in your wall that feels so permanent. What if the frame looks off there? What if better artwork comes along? What if it’s the wrong height, too small, or too big. Don’t worry about hanging something you can move it later. It’s not a permanent thing. 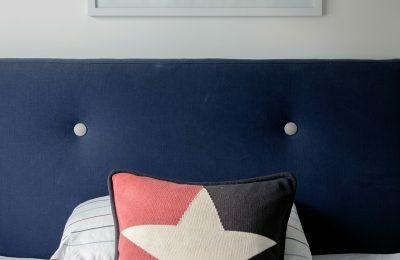 If you don’t have much wall space or you are nervous about committing, there are other ways to display art than merely hanging it – picture rails are a great idea, and because you are not hammering nails into the walls, it allows you to rotate pieces and try out different looks without damaging your walls. Another excellent idea is to display pieces on shelves. You can group pieces or use them as part of a general display. ‘It’s so important that people engage with art and don’t feel intimidated by it,’ says O’Riordan. Visit the galleries and familiarise yourself with different artists, find a style that you like. Art doesn’t have to be expensive. ‘Look out for emerging artists. This is a great way to get paintings at an excellent price,’ says O’Riordan. ‘Go to the graduate shows and keep track of people you like,’ she recommends. Fine art prints are a great way to get your hands on original artwork at an affordable price. There’s a lot of confusion about prints says O’Riordan. They are original artworks and not reproductions, she explains. Unique works on paper are another affordable option as they are less expensive than paintings. 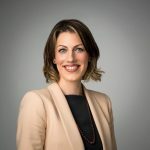 ‘Galleries often accept payments in instalments so although it might take you longer to own the piece, if it is something you love, it can make it more achievable,’ says O’Riordan. If you are unsure of what you might want or what might work in the particular room, don’t be afraid to ask questions and get advice.’Galleries stock a wide range of art and know their stock better than anyone. 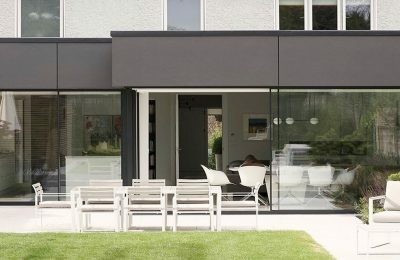 Many often provide an excellent consultancy service advising on all aspects of purchasing, collecting and framing, with delivery and installation often included,’ says O’Riordan. ‘Ask if you can borrow a piece,’ suggests O’Riordan. Many galleries will also allow you to take a piece home on trial to see it works in your room. But most importantly when buying art, ‘only buy what you love,’ recommends O’Riordan. A piece that resonates with you will give you enjoyment every time you look at it. Choose a painting you love, and you won’t go far wrong.